Singapore and Hong Kong are 7% more expensive than New York. 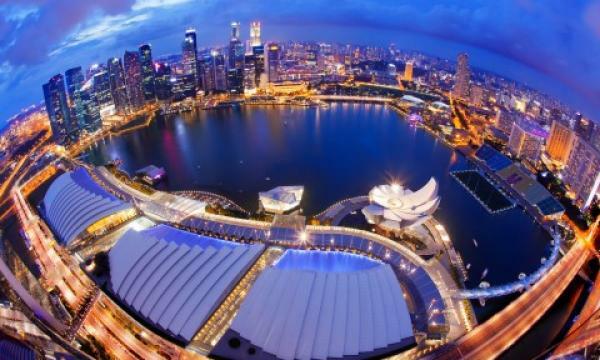 Singapore, having spent five years at the top, is joined by its regional rival this year. 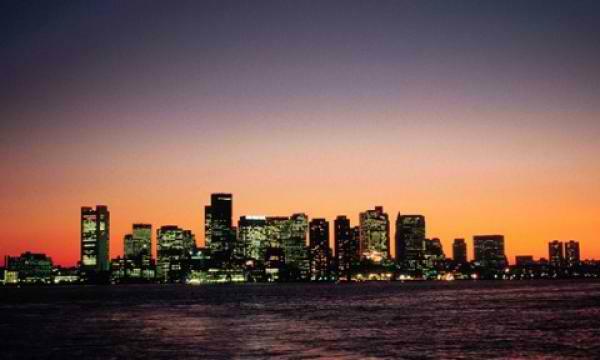 The Lion City and Hong Kong are both 7% more expensive than New York in the US. Seoul is on par with New York in joint seventh place, whilst Japan's capital Tokyo (13th) is 4% cheaper. EIU’s records of Singapore average prices have mostly moved down. A 1 kg loaf of bread is 8.35% cheaper at US$3.40 compared to last year; a 330ml beer bottle is also cheaper by 6.32% at US$2.37; a woman’s haircut costs 1.46% less at US$96.01, whilst a man’s two-piece business suit costs 1.69% higher at US$1,161.14.